Unit 2: How Does Blockchain Work? Unit 4: What is a Cryptocurrency? All Blocknorth courses are filled with high-quality video to provide key insights and mix up the media inside! We don’t just throw jargon at you. This course breaks down blockchain technology through the use of genuine business case studies & real world applications. 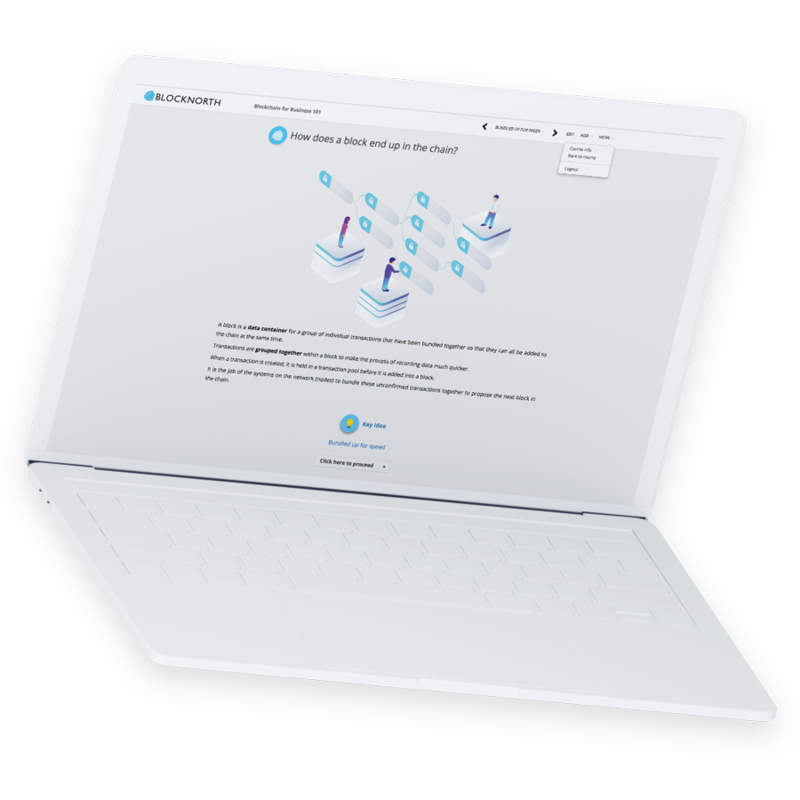 Get instant access to 'Blockchain for Business 101' through our interactive, easy-to-use online learning platform. All of our courses are SCORM compatible. 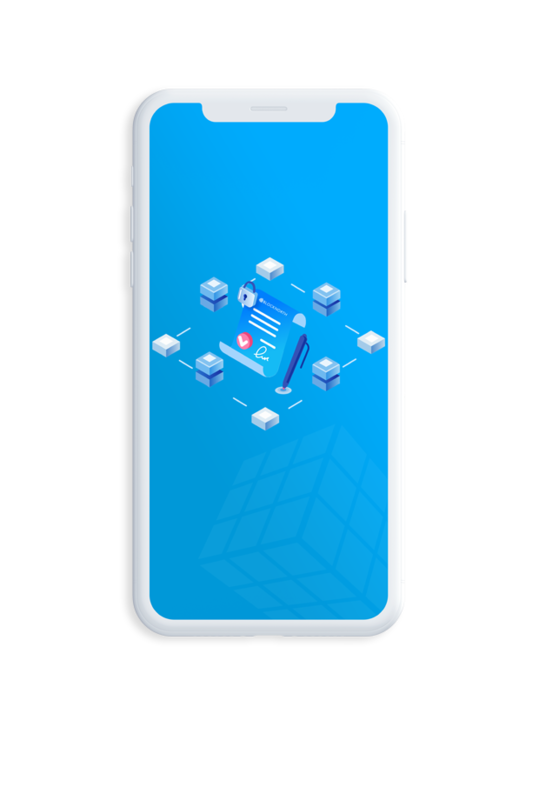 Keep your team on the front foot with an enhanced knowledge of blockchain technology. 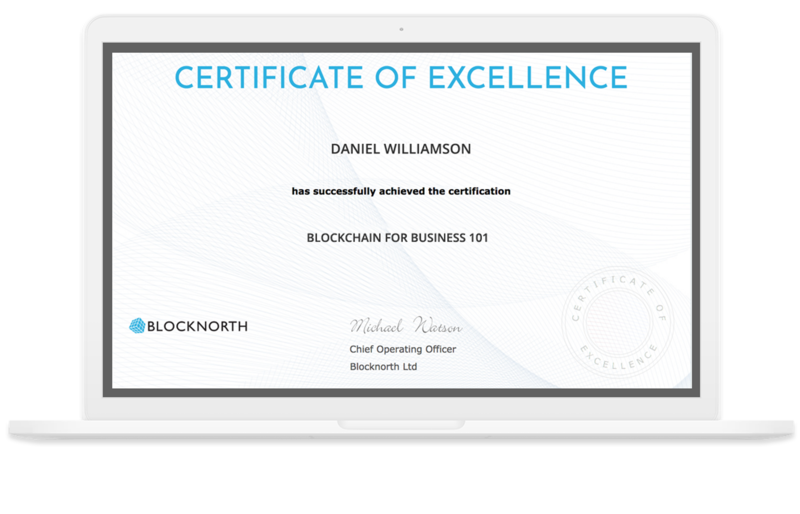 This course enables learners to confidently communicate the benefits & business impact of blockchain to colleagues and clients.